Apple, like many other companies, is infamous for funneling money through its European headquarters in Ireland and benefitting from a lower tax rate. 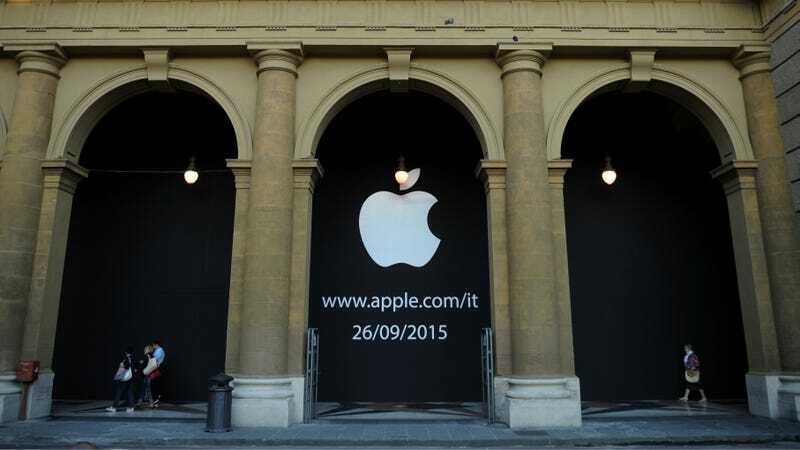 Well, Italy’s had enough of it, and Apple just agreed to pay the boot-shaped country $348 million in back taxes. Tim Cook must be pissed. Tim Cook must be pissed since earlier this month he called the tax controversy “total political crap.” Apple’s also been accused of robbing the United States of billions in unpaid taxes, while Cook boldly told Charlie Rose, “Apple pays every tax dollar we owe.” The settlement brokered in Italy would suggest otherwise. But hey, when you’re the world’s most valuable company, you can afford to wash your problems off with cold hard cash.